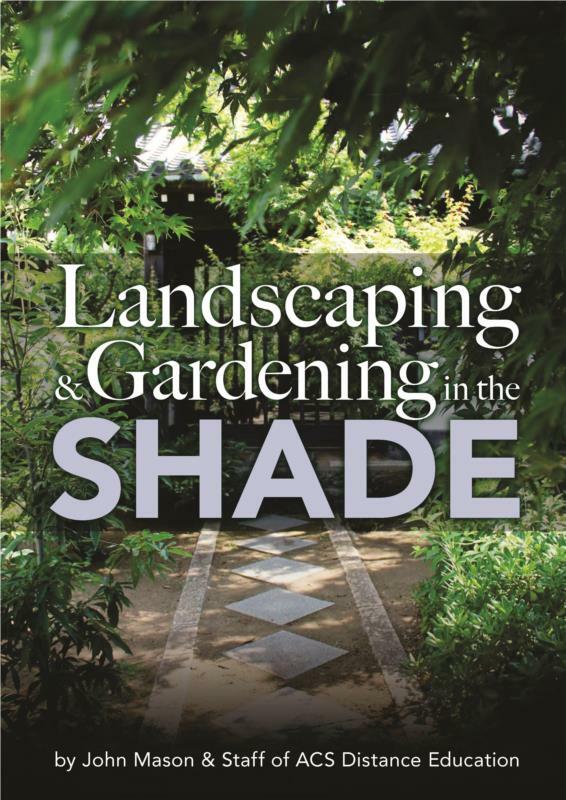 The ‘Landscaping and Gardening in the Shade’ ebook will guide you through everything that you need to know about designing your own shaded garden. Get to know which plants to use, how to care for and maintain them, different varieties that will give you a great shaded area and also consider the building structures that create shade. Imagine your very own rainforest haven… take a deep breath and relax in the cool, fresh air… in your own garden. It is possible. Shade is a valuable commodity in most gardens. When it’s hot, shade makes us feel cooler and indeed temperatures really are lower in shaded areas. In addition, shade provides a wonderful sense of relaxation. With 120 pages, the ‘Landscaping and Gardening in the Shade’ ebook is wonderfully illustrated and will give you great direction when designing a garden or landscaping.